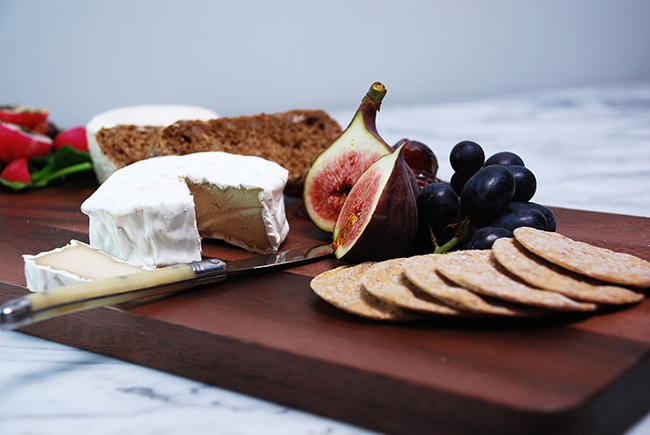 The UK’s first all-vegan cheesemonger is opening in London today. Vegan cheese has come into its own in the past few years with more options available for dairy-avoiders than ever before. Even supermarkets have been getting in on the action with the launch of their own ranges of vegan cheese in stores. 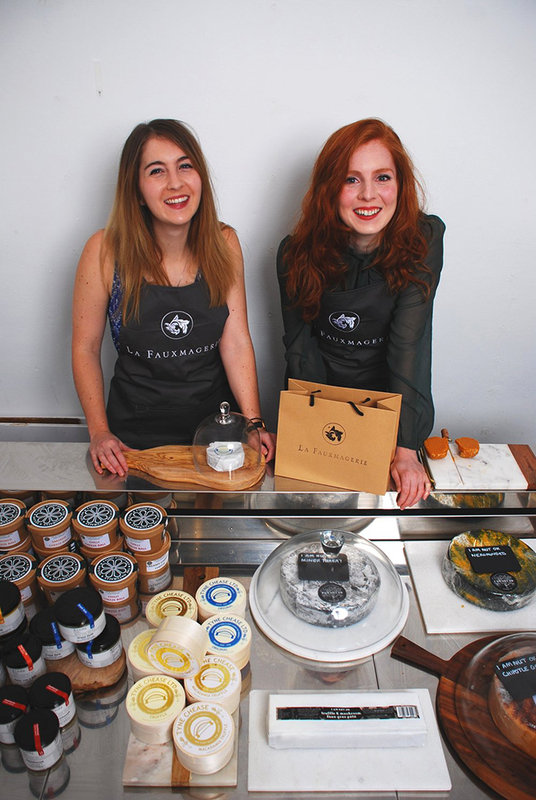 Until now the UK has not had a dedicated vegan cheesemonger, but Welsh sisters Charlotte and Rachel Stevens are keen to remove the stigma surrounding vegan cheese and showcase it in all its glory by opening their own all-vegan cheese store in London. Opening today (February 8th) in Brixton Village, La Fauxmagerie will stock a wide range of artisan vegan cheese from the likes of Kinda Co., Tyne Chease, I Am Nut OK and Black Arts Vegan. The store will also be selling a delicious selection of crackers, relishes and chutneys and bread to accompany the cheese to give customers the full vegan cheeseboard experience. Adding to her sisters comments, Rachel stated: “Our aim with La Fauxmagerie is to bring the most delicious cheeses together in one place, so that those going dairy-free needn’t compromise on flavour nor variety. Find La Fauxmagerie at Unit 71, 4th Avenue, Brixton Village, London, SW9 8PS.